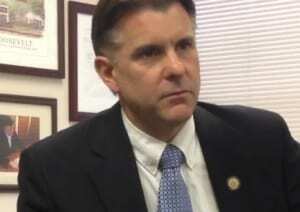 New York State Senator Terry Gipson’s bill would provide a $1M for Lyme education and research. Funding for a state Lyme disease education and research institute has declined by more than 50 percent since 2008 — from $150,000 to $69,500 — in a state with among the highest rates in the nation for the tick-borne illness, state Department of Health figures show. The mid-Hudson Valley has among the nation’s highest rates of the tick-borne illness, with five local counties placing in the top 10 per capita, according to the latest national figures, from 2002 to 2006.